“I am always looking for ways to promote Campbellford and community spirit so it started there . . . and we have a pallet factory here and people are into reduce, reuse, recycle, and upcycle so we thought we could form a festival around pallets . 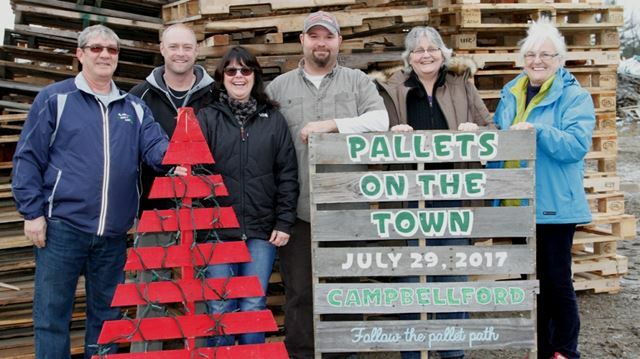 . . so that became Pallets on the Town,” said Joan Sheppard, who is organizing the project and inspiring others to get involved. Reuse Inspiration Contest – Construction Junction. SponCon participants have seven hours to create whatever they want. The only catch: It has to be built of reused materials available at the store, and made within the seven-hour time frame. Lucas Dupuis sands what will eventually become a table at Spontaneous Construction at Home ReSource on Sept. 21, 2010. The event began 10 years ago and is meant to promote and encourage reuse. via SponCon: One man’s trash, another man’s treasure – Montana Kaimin: Arts + Culture. Mary Jo Shipman, left, seen here at Habitat for Humanity ReStore manager Amanda Rodriguez, is one of 20 local designers competing in the nonprofit’s upcoming Upscale Resale Challenge. 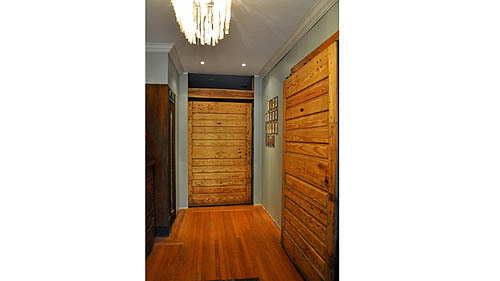 via Making old new again: Habitat for Humanity challenges designers to create rooms from ReStore finds | Port City Daily. Meanwhile, Habitat decided to use the empty home to promote the idea of repurposing furniture, or upcycling. 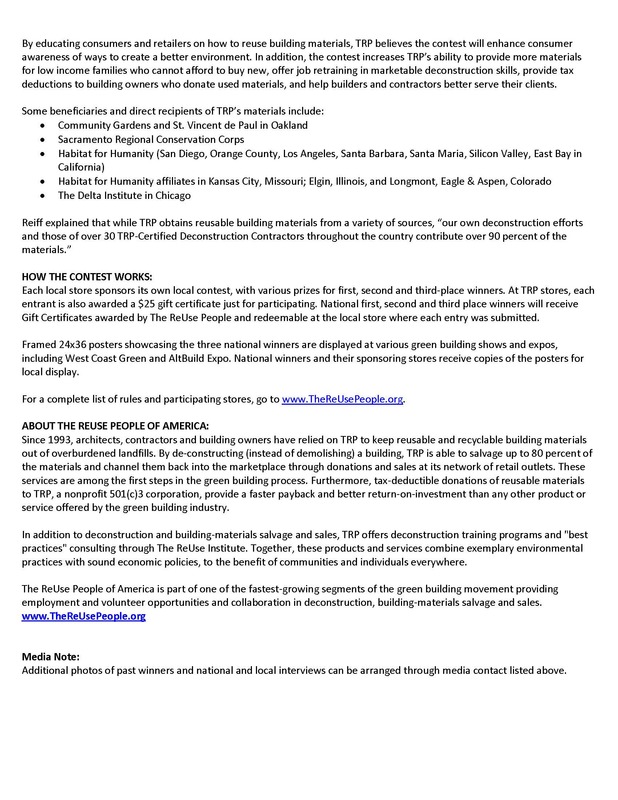 The challenge suggests that contestants utilize thrift stores such as ReStore, a nonprofit home improvement store and donation center that benefits HFHMC. “We’re encouraging them to use as many items from the ReStore as possible,” Lynch said. The store sells furniture, paint, light fixtures and anything else you’d need to decorate a home. Designers are also allowed to buy materials elsewhere, but they can’t spend more than $500. via Montco Habitat for Humanity hosts design challenge. In a world where there are millions of products and designs launch each year, the award was born out of the desire to underline the best designs and well designed products. The award-winning products and designs are highlighted to the international public via the A’ Design Award Gala-Night and Exhibition in Italy and they are communicated to all relevant press across the world. A’ Design Award and Competition is organized under various categories based on locorno classification, economic sectors and industries. See the full list of design competition categories. via A’ Design Award and Competition – Categories. Memphis College of Art students turn typical apartments into stylish living spaces for the “ReStore for More” design contest. A collaboration between the Habitat for Humanity of Greater Memphis ReStore, The Venue Apartments, and Memphis College of Art, the contest features three teams tasked with creating the best redesign of a 1-bedroom apartment in Midtown’s The Venue Apartments. They were asked to use pieces from the Habitat ReStore and even build their own furniture and built-ins with reclaimed material. With a tight budget of $650, the students learned hands-on how to be creative in a real-world environment. via Stylish Living: ReStore for More Design Contest | Style Sessions | Memphis News and Events | Memphis Flyer. CARTM has one of the best ever reuse design contest party. The Trashion Show and Upcycle Party brings the entire community out every year. This is serious fun. “Trashionista” Julie ‘Fig’ Yanko models her evening wear made from foam packing material and bubble wrap. Two workshops are scheduled to assist community members with the making of “trashion” for the TSUP event on Oct. 12. Re-think fall fashion…think Trashion! CARTM’s beloved Trashion Show & Upcycle Party (TSUP) event is right around the corner, so it is time once again to get out the sewing machines and create some “hot couture.” The second annual show, which will take place on Saturday, Oct. 12, 7 p.m. at the NCRD auditorium in Nehalem, is seeking participants who want to sew, strut or be part of the audience for this unique happening. via CARTM prepares for second annual Trashion Show & Upcycle Party – Tillamook Headlight-Herald: News. Recent projects by Habitat for Humanity Riverside include the building of their 58th home by volunteers in pink hardhats, and Riverside ReStore’s Artist Showcase. On the left Moreno Valley Lowes Employees volunteer on the Habitat Women Build project. On the right, great-grandmother Patricia Hill, grandmother Belvia Bailey, mother Selena Wilson and granddaughter Kaelah Wilson, are participating in the Artist Showcase with, grandson Roulan Wilson, not pictured. via RIVERSIDE: Habitat projects include Women Build, dollhouse art | Riverside News | PE.com – Press-Enterprise. Tis the season for reuse design contests. Partnerships between reuse organizations, artists, and local businesses are the triple-bottom-line model. These contests and festivals are benefiting community development, environment, and local economies. Not to mention astounding creativity! Re-purposing materials and fixtures intended for landfills has become de rigueur for on-trend designers and architects who wish to give their clients opportunities to utilize second-hand objects in new and unique ways. Antiques and vintage furniture aside, the use of recycled elements within home and commercial interiors is often employed to surprising and one-of-a-kind results. Building Value in Northside is a nonprofit with a mission in line with the aforementioned professional home stylists and commercial architects. 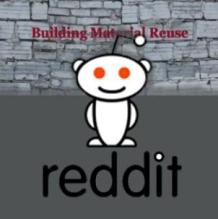 A building materials reuse center and deconstruction service, Building Value also provides on-the-job training for disabled and disadvantaged people in the community — lending credence to the notion that people, too, are not merely disposable. Like its parent organization, Easter Seals Tristate, Building Value empowers individuals to achieve a higher quality of life through employment and self-sufficiency. And for the past three years, Building Value has included a “designer challenge” element at their ReUse-apalooza fundraiser, which demonstrates the remarkable work that artists and creative types can make out of the materials the nonprofit acquires from various deconstruction jobs, donations and retail recycling projects. The designer challenge engages local business owners such as mother/daughter team Stephanie Heesten and Emily Chopelas of Market Side Mercantile, in crafting an object over the course of several weeks (with help from a modest store credit at Building Value,) that will be auctioned off at ReUse-apalooza with all proceeds to benefit job-training programs for people with disabilities and disadvantages. Read the entire article via Local Designers Participate in Annual Re-Purposing Contest. WE BUILT IT. YOU BUY IT. The LightWall grand prize winner of ReSpace 2012 is FOR SALE. All proceeds from the sale will go to benefit Habitat for Humanity of Wake County. via ReSpace Competition – respace. Each club received a used medicine cabinet and two weeks to create something new. Participants created a number of things, including spice racks, nightstands and mail holders. While on display, students voted for the best project and the top three organizations won prize money. The Pre-Med Club hosted an ice cream social, and the Wilderness Club held an activity for students to make key chains or jewelry from washers, paper and hemp cords. via Upcycling Competition Benefits Habitat for Humanity | UF Newsroom. 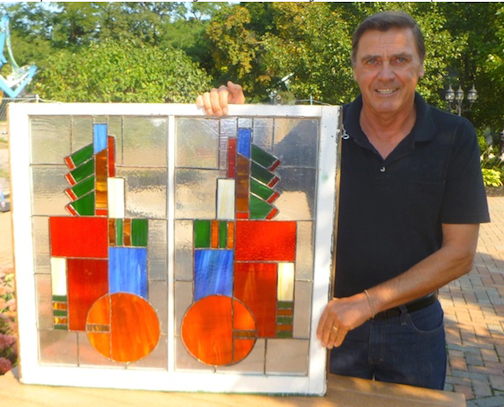 via Fifth Annual Recycled Art Show – Southern Maryland News. Due to limited resources and safety concerns, Appliance Depot will not continue its Appliance Art Revival this year. However, the good news is that our community has two exciting reuse art events that are open to the public. Also, Allied Arts second Recycled Arts Resource Expo RARE takes place April 20-21. Details: alliedarts.org. Among the goodies are doors, lids, wires, gas burner grates, electric burners, knobs, oven racks, fridge racks, belts, hoses, compressors, motors, drawers, agitators, lint traps, and washer and dryer tubs. The appliance parts are free for participating artists through April 15. Details on Appliance Depot, 802 Marine Drive, are at 360-527-2646 or reuseworks.org. via Appliance Depots Art Revival fizzles, but other reuse art events live on | Behind the Scenes | The Bellingham Herald. We have no idea who Mr. Eco Incognito is but he made a bar that is heavy as sin. Check it out. It’s time to unveil my project for the Ultimate Up-Cycle Challenge being sponsored by the Philadelphia Home Show and Habitat for Humanity. 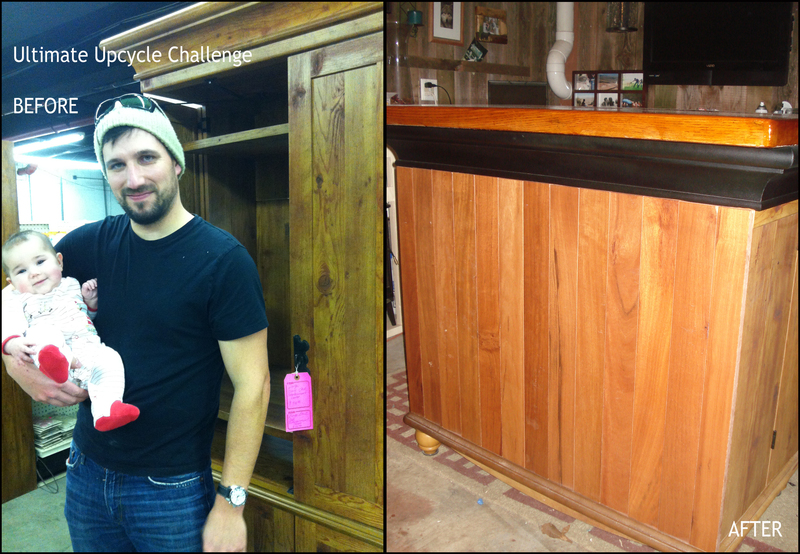 In case you didn’t see it coming, I turned a big old worn out dresser into a rockin’ manspired bar. 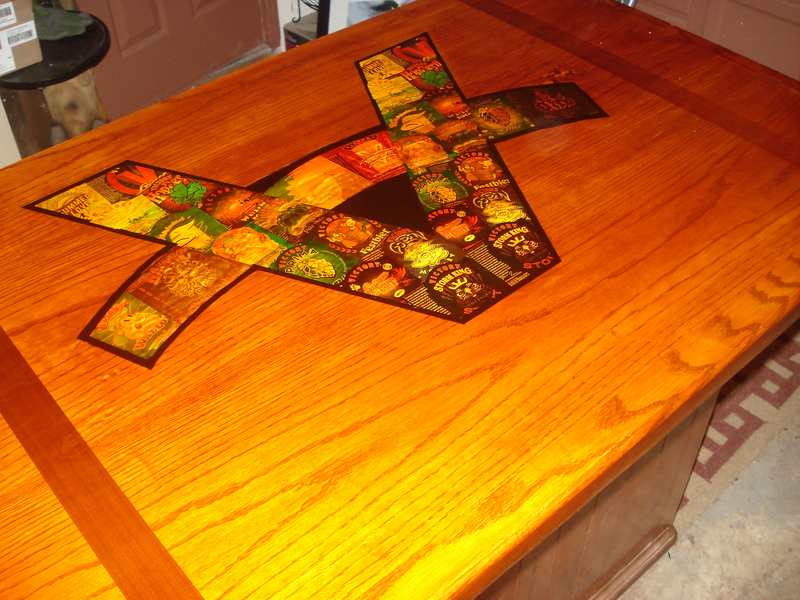 It’s even complete with some sweet swag from Victory Brewing Company. That dresser was a beast. She’s still heavier than sin and she looks really good. It’s hard to see her go, but good to know that the proceeds from the auction will go to the Habitat for Humanity. 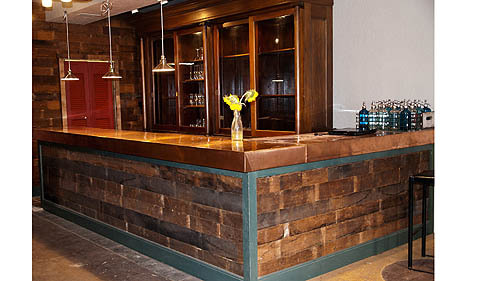 So I have to ask… What would you pay for my bar? via Mr. Eco Incognito Takes on The Ultimate UpCycle Challenge « Eco Incognito. Calling all designers: If you’re in New York and you spot a fine piece of abandoned wood, don’t let it go to waste. It may have the makings of a chair, table, or sleek tchotchke that design-minded New Yorkers will shell out hard cash for in an upcoming Reclaim NYC auction that will benefit victims of Hurricane Sandy. Read more! via Architizer Blog » Designers Make Furniture From Sandy Debris For Reclaim NYC Benefit Auction. If you have some interesting old window frames sitting around the garage, recycle/reuse them for an exciting art project that will benefit the restoration of one of the most historic buildings in the village, the Lewiston Opera Hall at 736 Center St. Here is a chance to show off your talent and help generate funds to keep the Historic Lewiston Opera Hall in good repair. Let your imagination and creativity go wild. Decorate an old window in whatever medium you want. via Lewiston: ‘Frame Works’ fundraiser to benefit Lewiston Opera Hall. CAVE CREEK – The Big Heap Vintage and Handmade Festival, which will be held November 16, 17 and 18, 2012 from 9 a.m. – 4 p.m., in Cave Creek, north of Phoenix, Ariz., is emerging as one of the most exceptional indie, vintage, modern, industrial and salvaged goods gatherings in the West. 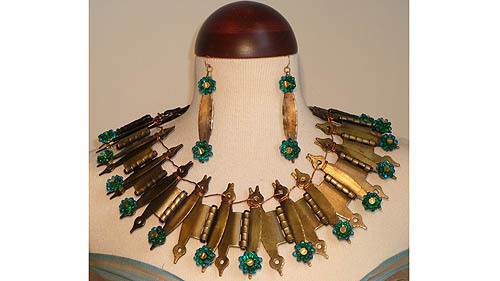 The festival will feature many special artisans such as Dave Tolkuhn. After years as a personal trainer, Tolkhun became interested in architectural salvage after creating a piece for a friend from salvage in his grandfather’s barn in Wisconsin. The Big Heap, which is sponsored by the founders of Cave Creek Thieves Market, will be held at 38410 N. School House Road in Cave Creek, Ariz. Admission to the event is $5 for adults and children are free. For vendor information, details and directions, visit: www.thebigheap.com. Founded in 2008, Cave Creek Thieves Market, LLC’s mission is to provide independent artists and entrepreneurs a marketplace to benefit from their creativity. The market has an expanding focus on handmade and salvaged goods. via Business News / September 12, 2012 / Sonoran News. 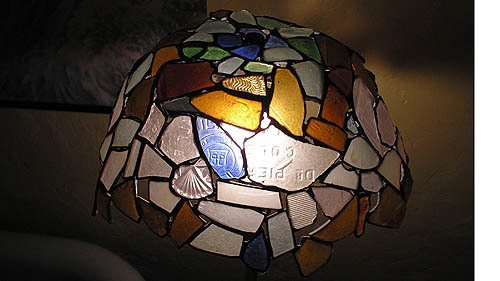 Finding a new, beautiful purpose for salvaged materials is a talent many people possess. The Post-Gazette and Construction Junction discovered that last year when we created the Reuse Inspiration Contest. Nearly 40 people sent in photos of their home renovation projects and three won tickets to the Big Pour, a beer festival fundraiser for Construction Junction. 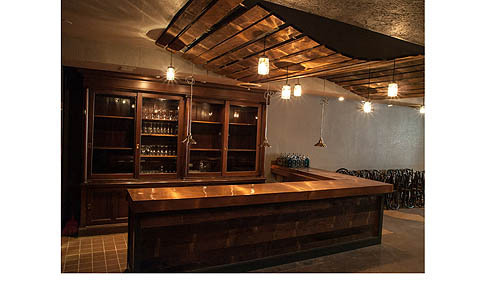 via Reuse Inspiration Contest winners show creative craftmanship – Pittsburgh Post-Gazette. 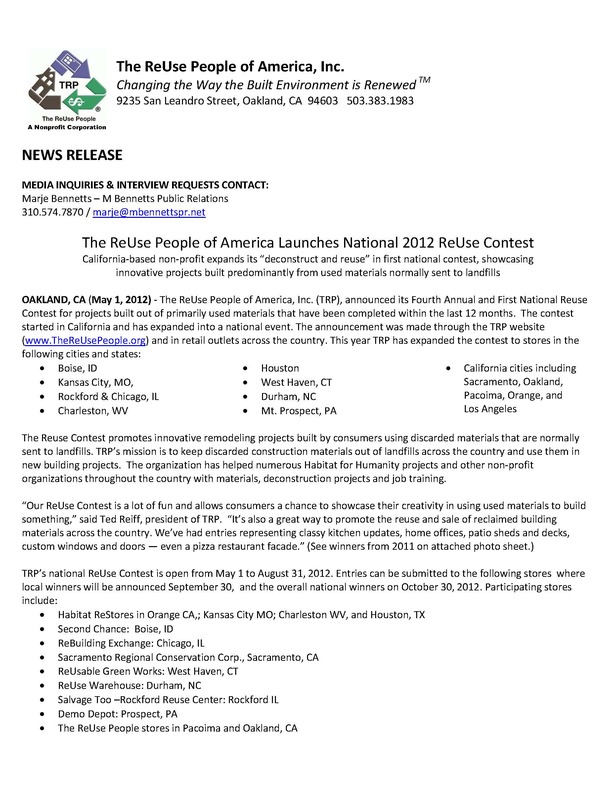 The ReUse People of America Launches National 2012 ReUse Contest! ASHEVILLE — The Asheville Habitat ReStore, 31 Meadow Road near Biltmore Village, has launched its inaugural ReStore ReUse Contest. Whether it’s a garden shed, artist studio, chicken coop, treehouse, doghouse, playhouse or another structure: Anything recently built with predominantly reused building materials may be entered. The contest runs through Aug. 15, and submissions must be sent electronically. 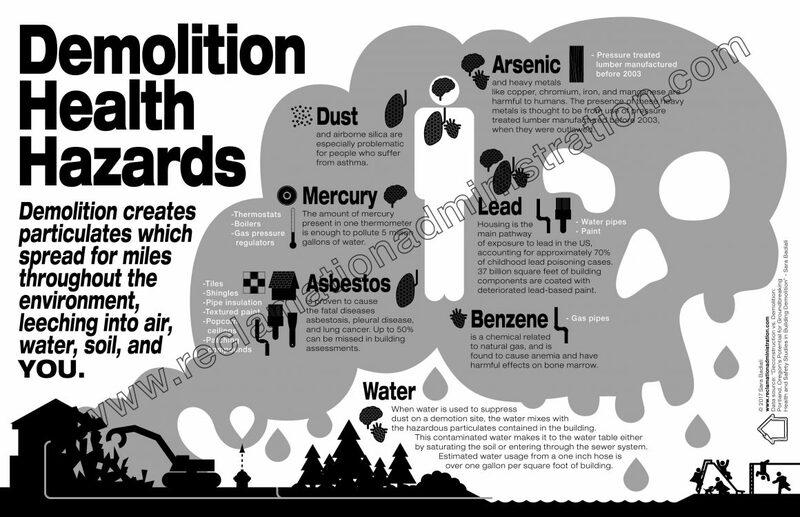 For complete information and guidelines, visit ashevillehabitat.org. The first-place winner will receive a $250 gift certificate to the ReStore. Second place gets and $100 certificate, third place a $50 certificate. 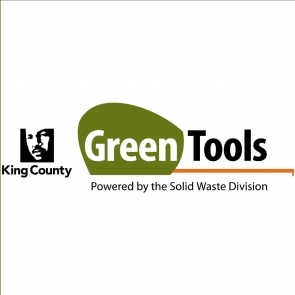 The purpose of the contest is to showcase innovative building projects constructed of used building materials, said Scott Stetson, ReStore manager. Asheville Area Habitat for Humanity has operated a retail store since 1990, selling repurposed building supplies, homeware and decorating items and other related secondhand products. 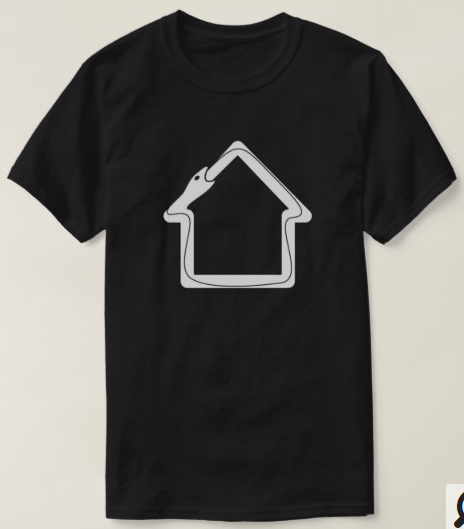 Proceeds support Habitat’s building programs, which now include both new construction and home repair. via Asheville Area Habitat’s ReStore launches ReUse Contest | The Asheville Citizen-Times | citizen-times.com. via ReSpace Competition – How to Participate. EL PASO-The push to preserve the Asarco stacks continues and tonight the El Paso museum is hosting an event to honor the rich history of the old smelter plant. Local photographers will be showcasing their artistic pieces that feature ASARCO before some of the buildings were dismantled and during the deconstruction of the smelter. Supporters of preserving ASARCO have just 10 months left to find the money needed. Some have found a way to express their love for the century old smoke stacks by documenting the site before the deconstruction began. Those videos, pictures and even a time capsule will be presented tonight at the El Paso museum. Robert Ardavino, a supporter and member of Save The Stacks, looks forward to the event. “I’m excited about tonight’s event. I think any history that pertains to ASARCO is good to know. I think people will be surprised how much history it has. 100 years is a long time,” said Ardavino. He grew up in El Paso and wants the stacks to be part of the city’s future. “The more people understand about it and hear about it the better off we’ll be in terms of keeping the stacks,” said Ardavino. But not everyone feels the same. “I have no feeling about ASARCO, I just think it should be torn down. The only thing that would concern me is the environmental repercussion that would have. But if other people want it and maybe there’s an opportunity for maybe having it as a landmark, I’d say go for it then,” said Denielle Martinez. Tonight’s even is about just that. Seeing ASARCO for it’s history and turning it into a landmark. “Carol Eastman, Jackson Polk, he is showing some video. He has some interesting footage of actually climbing the stack and carol’s images I think she’s been documenting the destruction of the buildings and the property from that point of view it should be really fascinating,” said Ardavino. via El Paso Historians and Artists Commemorate ASARCO at El Paso History Museum | KTSM News Channel 9. Urbanminers is one of the best playgrounds around, and if you haven’t been yet, you might just want to take a trip there. 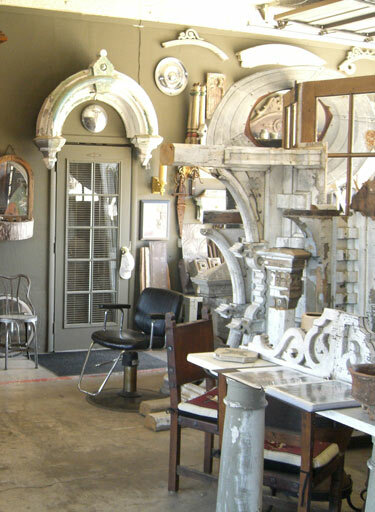 Run by Joseph DeRisi since 2007, it’s a salvage, deconstruction and used goods showplace, and it’s filled with an assortment of wood, pipes, metal, old windows, doors, floors, cabinetry — you name it. via Creative types will consider new ways to use castoffs at Urbanminers in Hamden (video)- The New Haven Register – Serving New Haven, Connecticut. That is why the bar, shuttered last summer, was included on a list of 12 razed “historical sites” where salvaged lumber will be used for a furniture-design exhibition. The event, called 12 x 12, will pair a dozen contemporary furniture designers with lumber reclaimed from a dozen demolished New York City structures, including many with deep links to the city’s cultural, architectural and economic history. 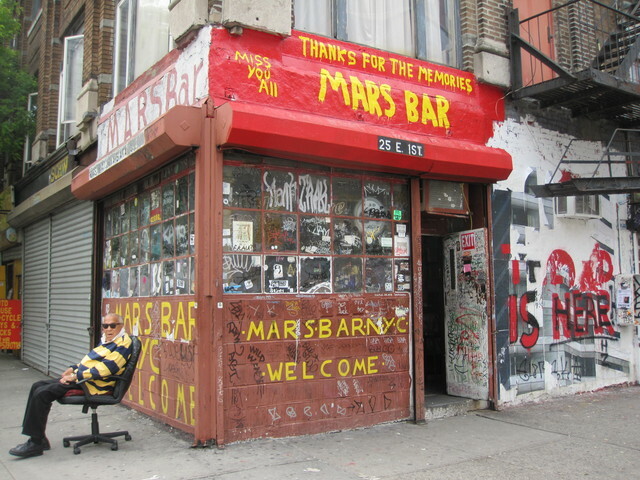 via The Mars Bar Lives Again: Wood From Razed Landmark Saved for Art Exhibit – DNAinfo.com. Calling all New York furniture designers! Third Ward, Build it Green NYC and Sawkill Lumber Company have launched the 12 x 12 design contest, a unique opportunity to repurpose a piece of New York’s past. Twelve lucky designers will be chosen to recycle materials from twelve historic sites in New York City into innovative furniture pieces, which will then be exhibited at Spring 2012 Design Week! via 12×12 Design Competition Calls for Entrants to Upcycle Historic NYC Buildings Into Contemporary Furniture | Inhabitat New York City.